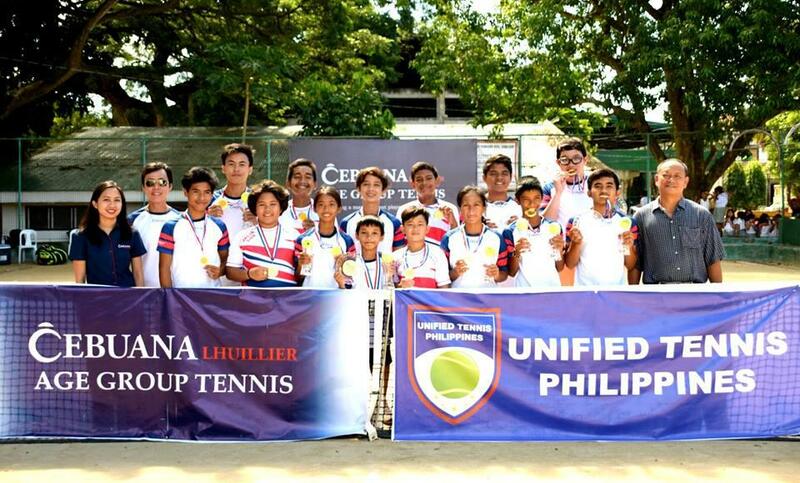 The list of champions and runner-up finals Cebuana Lhuillier Siquijor Age Group Tennis Championships 2017, Siquijor leg singles event winners result – November 10-14,2017. The Cebuana Lhuillier Age Group Tennis Championships 2017 Series – Siquijor leg Opening Program. They have junior top seeded has been spotted, Zion Guia of Dipolog City, Jason Saavedra. The Siquijor top players Heart Sotto & Fahd Kenneth Banico, and the son of former Davis cup player Felix Barrientos, Alejandro Barrientos. Despite of extreme heat and tiredness, it has not been a barrier to continue the fight for the championship crown. U-12(G) Kiarrah Faith Banico defeated Tiffany Claire Nocos 1-0, ret. Be there @ Legazpi City at Lignon Hills Tennis Club the next tournament start from Nov 17-21,2017 Group 2.